Time is running out to protect local wildlife for future generations to enjoy. 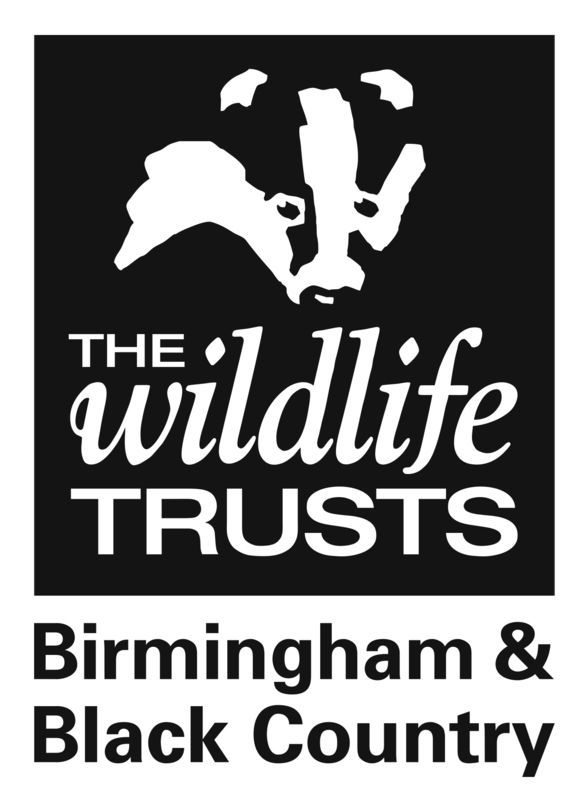 Birmingham and the Black Country itself is home to 131 threatened species. Our work, conserving, protecting, creating, connecting and enhancing habitats is vital to the due to the depletion of meadows, hedgerows and ancient woodland resulting from the many pressures facing our urban area. This is not just impacting biodiversity in our precious landscape, it is also leading to a dramatic decline in bioabundance – the sheer volume of smaller species such as insects, so crucial to sustaining life further up the food chain. Each of our wild spaces is a community of species which rely upon each other to thrive. Successes such as creating acres of wildflower meadow for pollinators to thrive and clearing the River Stour so salmon can migrate pale into insignificance in the face of the challenges which lie ahead. The future of our local wildlife is dependent upon the abundance of many smaller creatures, often less visible, species that each play vital roles in sustaining healthy ecosystems. Only by continuing to care for and enhancing our green spaces with these unsung heroes in mind can we ensure the survival of hedgehogs, kestrels, otters and kingfishers. It is often the simple tasks such as regularly cutting back invasive scrub at reserves such as Moseley Bog or growing native flora like our projects at EcoPark and Centre of the Earth to be replanted into local woodlands that allow insects and spiders to expand their populations, enabling other wildlife to thrive. The financial cost of our work is high. Our reserve and volunteer teams need the equipment and resources to undertake extensive year-round work programmes across the conurbation. We need your help to continue this crucial work. Please support our Big Appeal today!